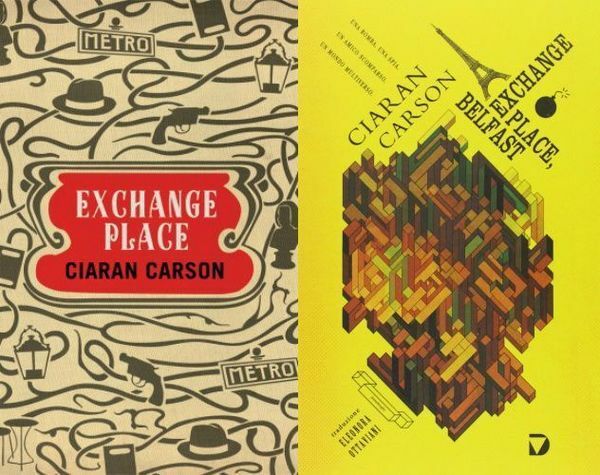 Lecture: "Exchanging Places: Ciaran Carson’s Transcreational Poetics"
Clíona Ní Ríordáin is Professor of English at the University Sorbonne Nouvelle-Paris 3, where she teaches Irish literature and translation studies and convenes the Master’s programme in Irish Studies. She holds degrees from the National University of Ireland and from the universities of Lyons and Paris. Her research interests lie in contemporary Irish poetry, and sociolinguistics. She directs the Irish Studies research group, ERIN. Her most recent publication is the bilingual anthology Jeune Poésie d’Irlande (Illador, 2015), co-edited and translated with Paul Bensimon. At present she is working on a new monograph which explores French influences on the work of the poet Ciarán Carson. 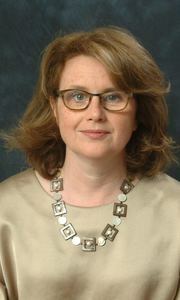 Read more about Professor Ní Ríordáin.